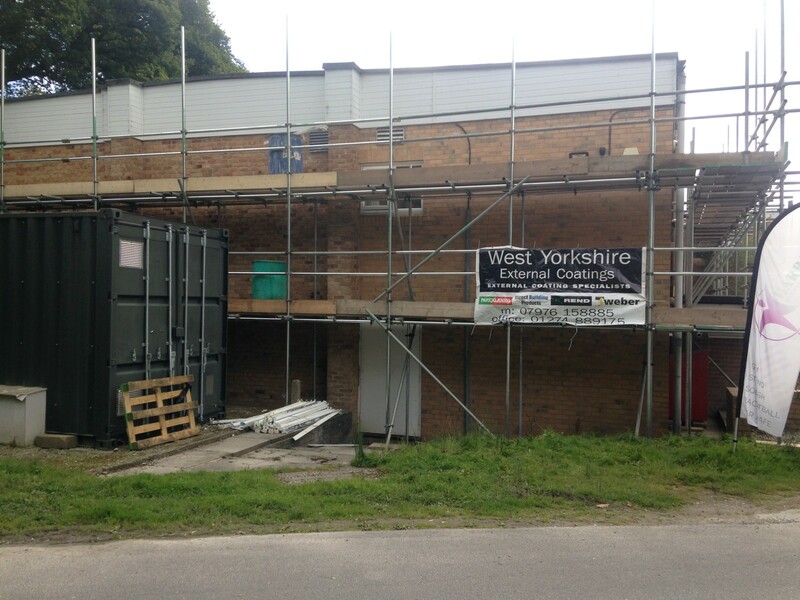 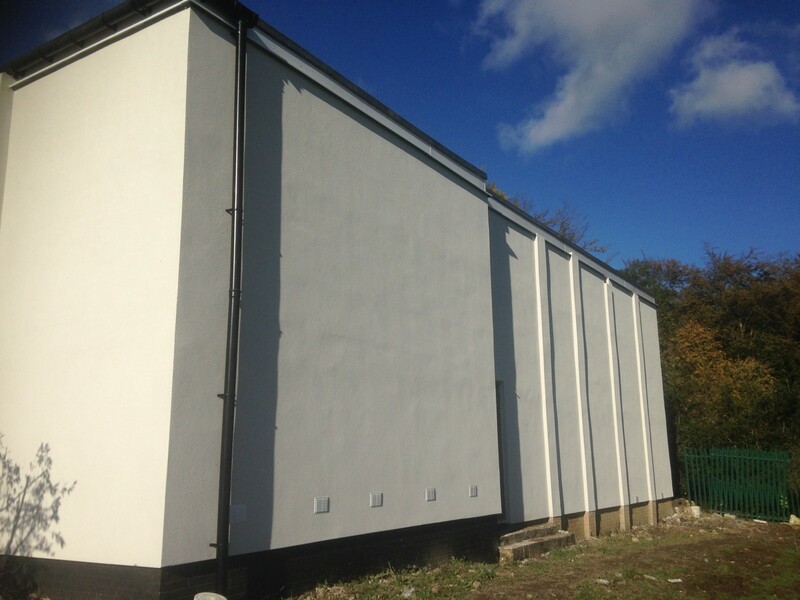 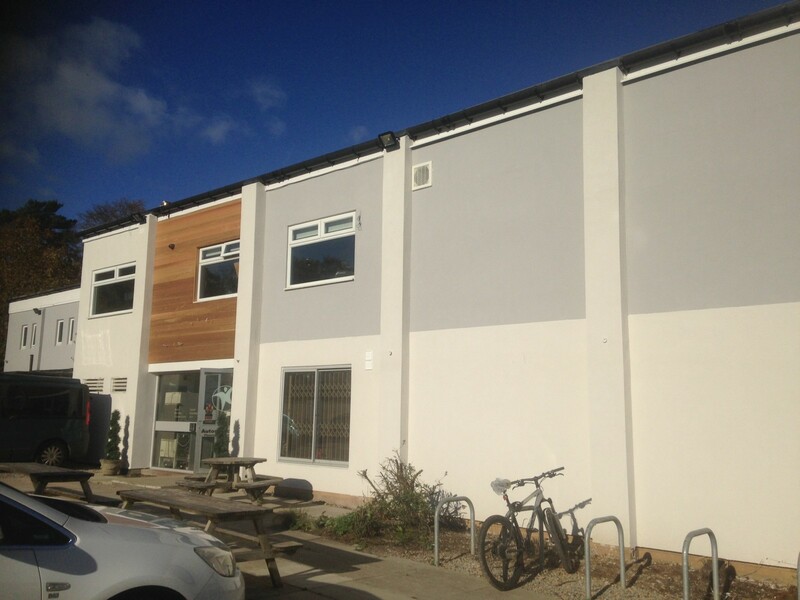 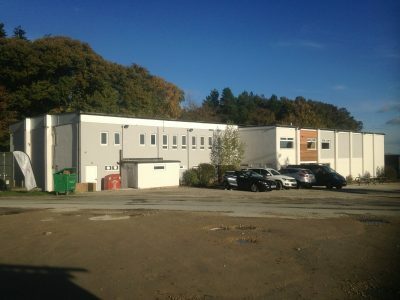 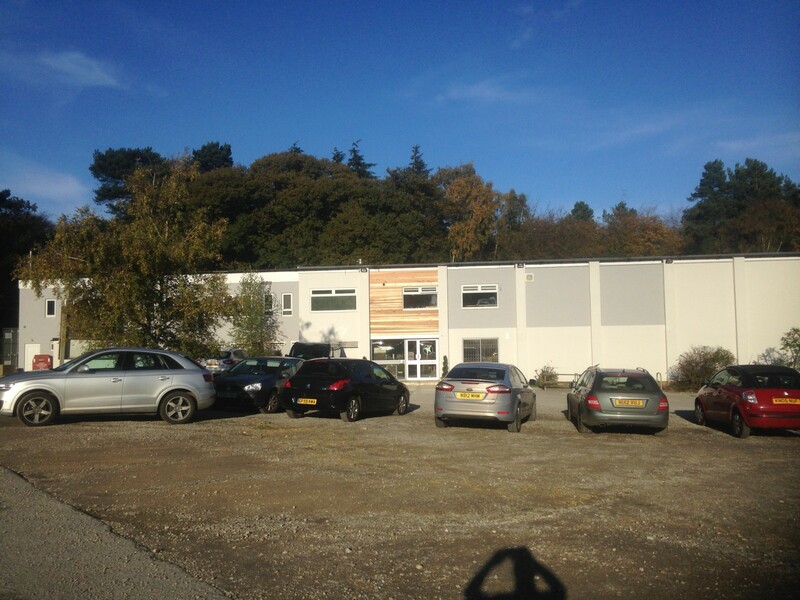 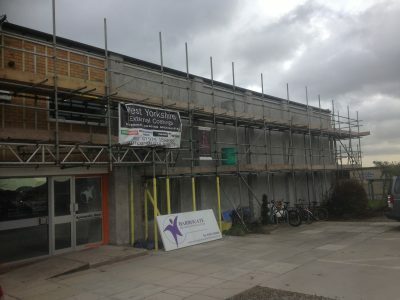 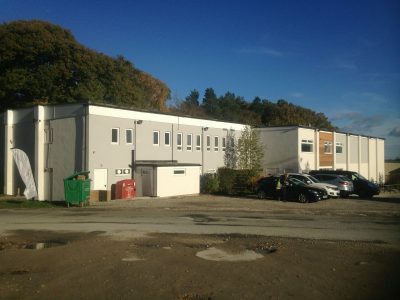 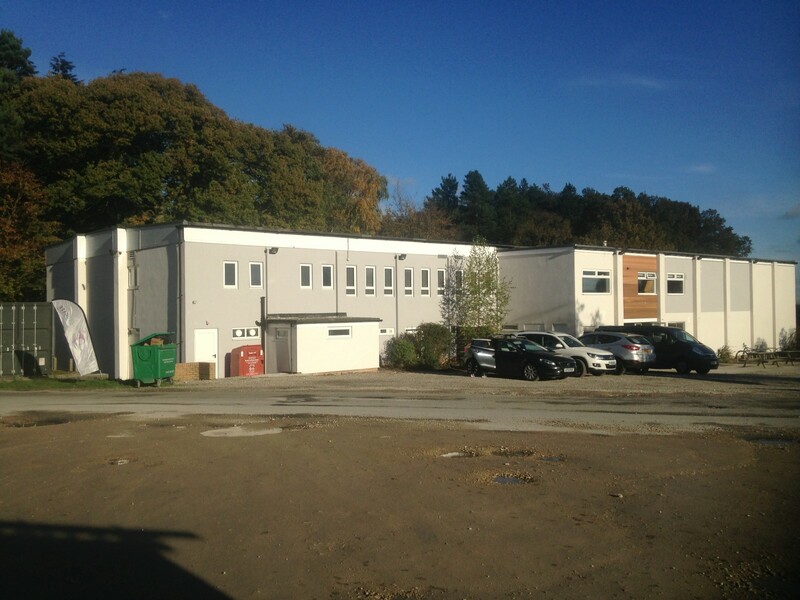 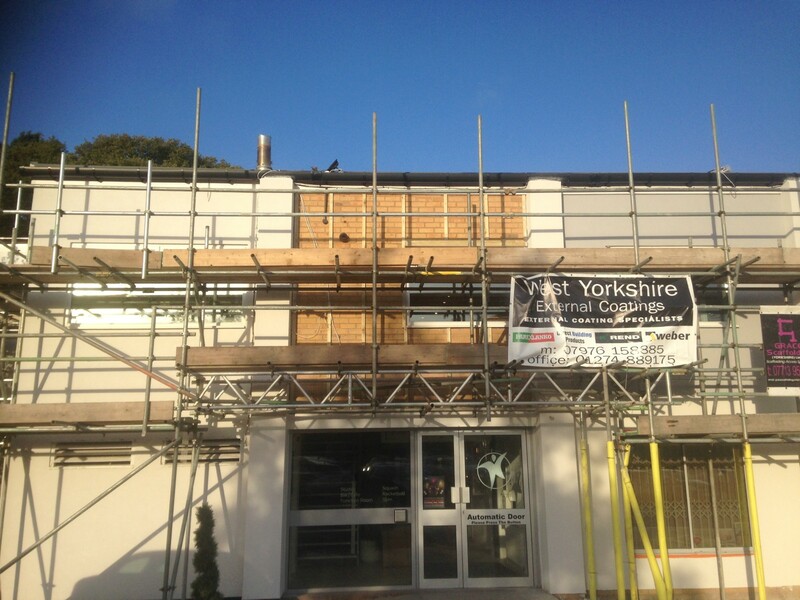 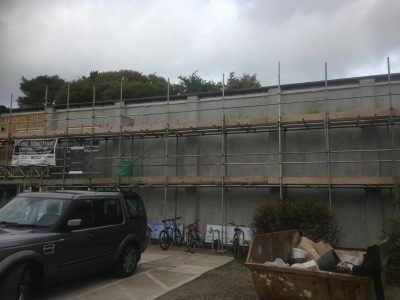 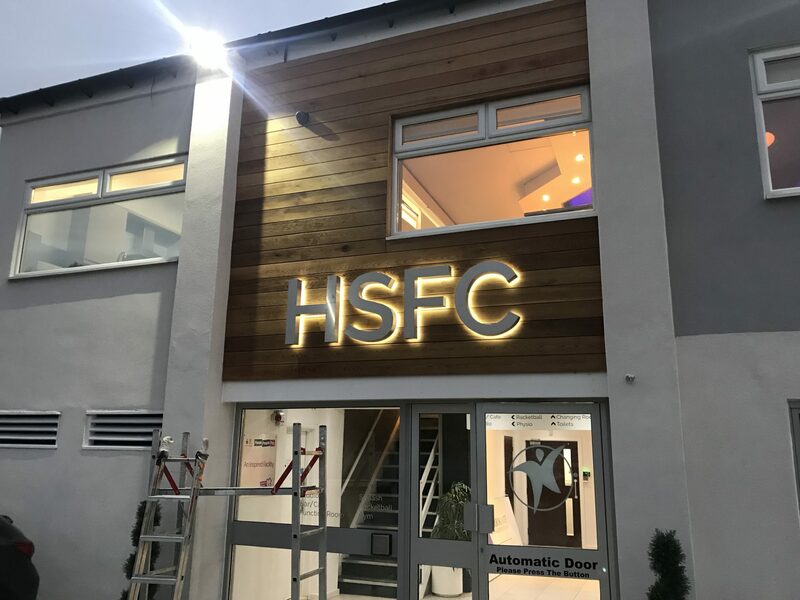 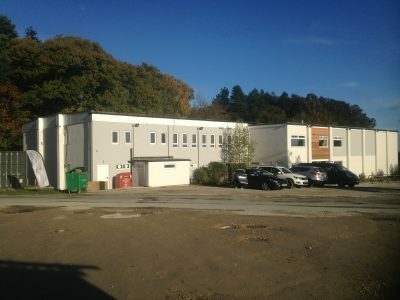 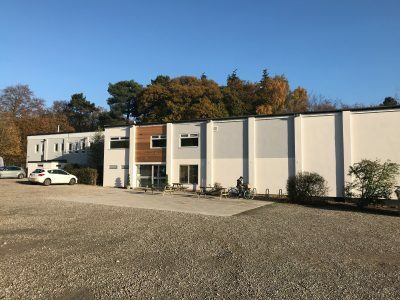 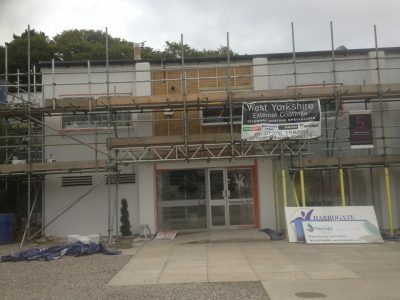 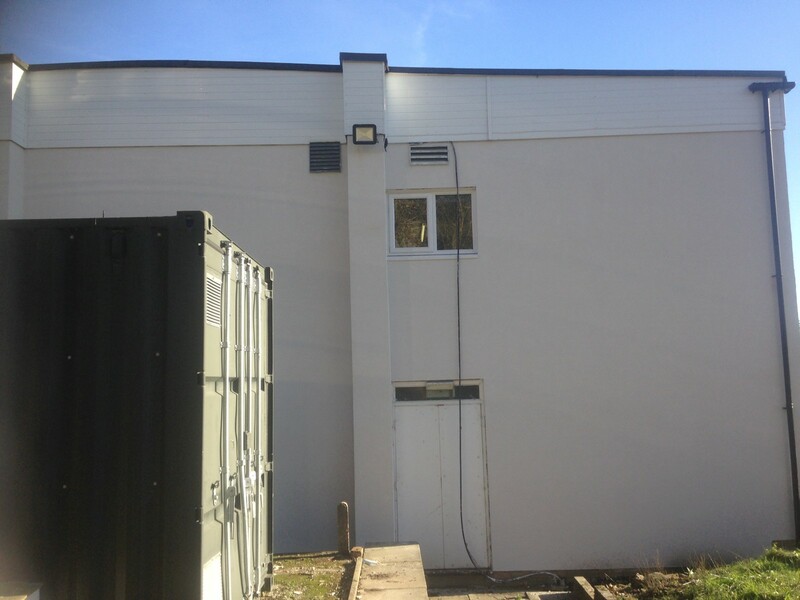 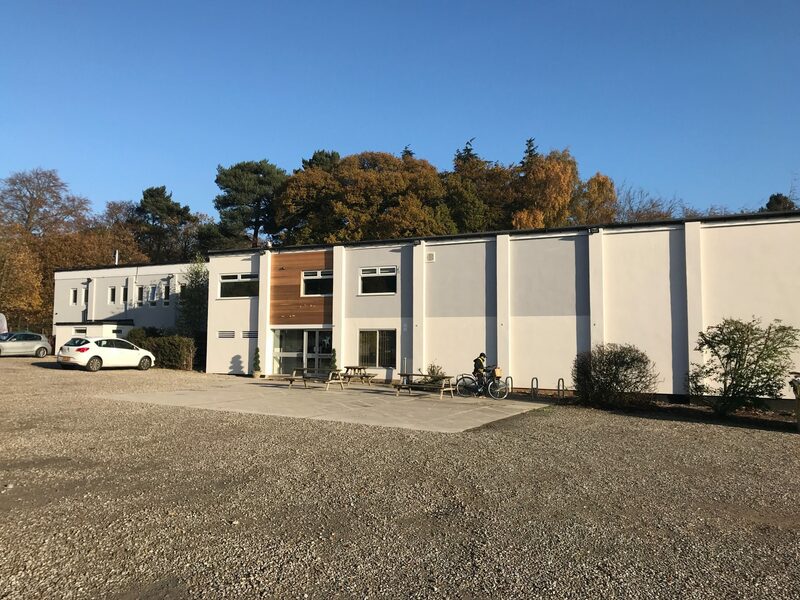 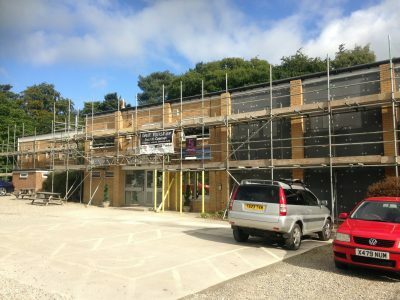 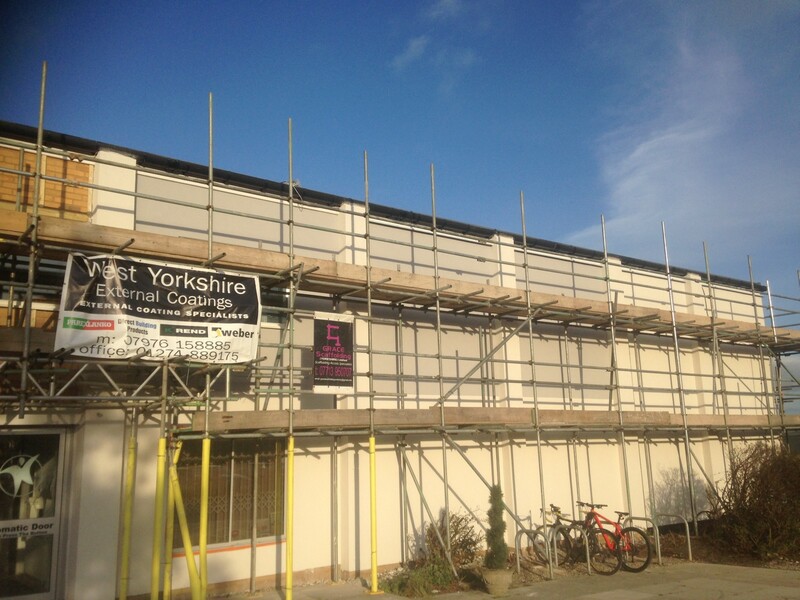 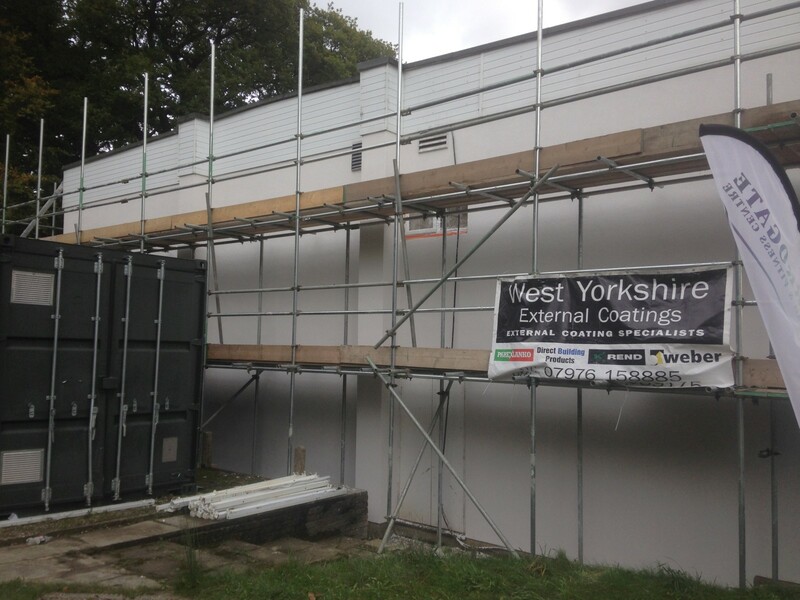 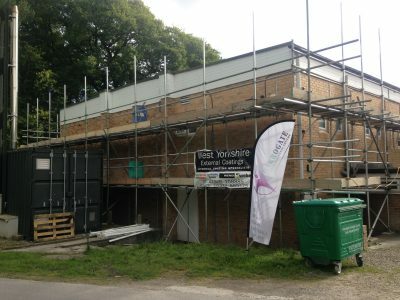 West Yorkshire Rendering Specialists recently carried out this very large and premium quality rendering job for Harrogate Sports & Fitness Centre. 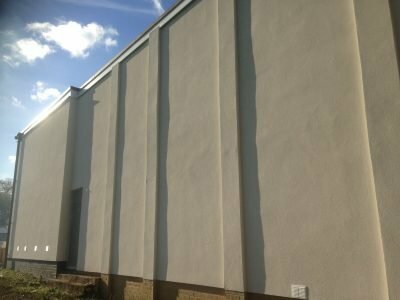 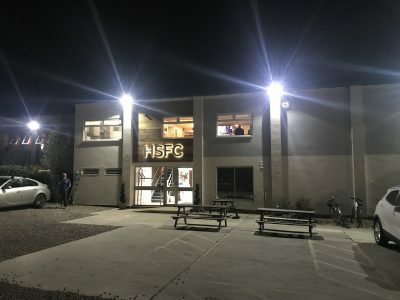 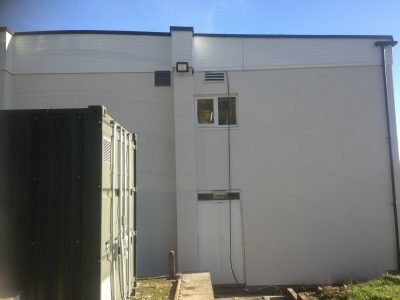 We had completed a rendering job of a sports centre in Collingham which was linked to the Harrogage Sports & Fitness Centre. 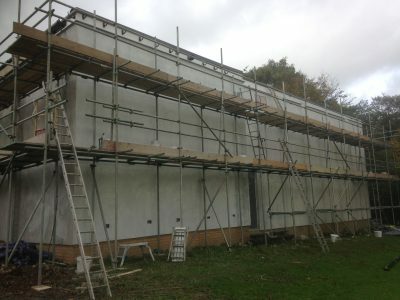 This work can be seen here. 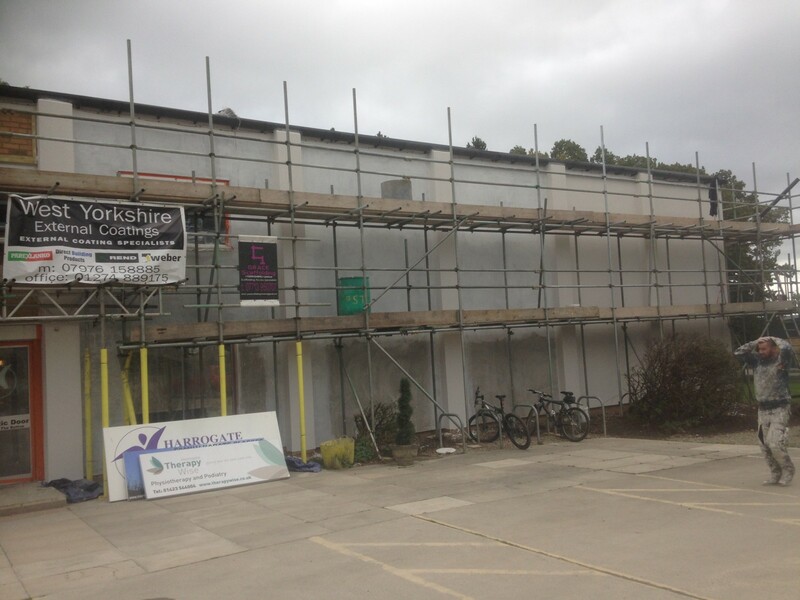 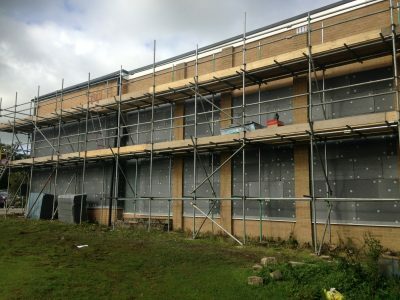 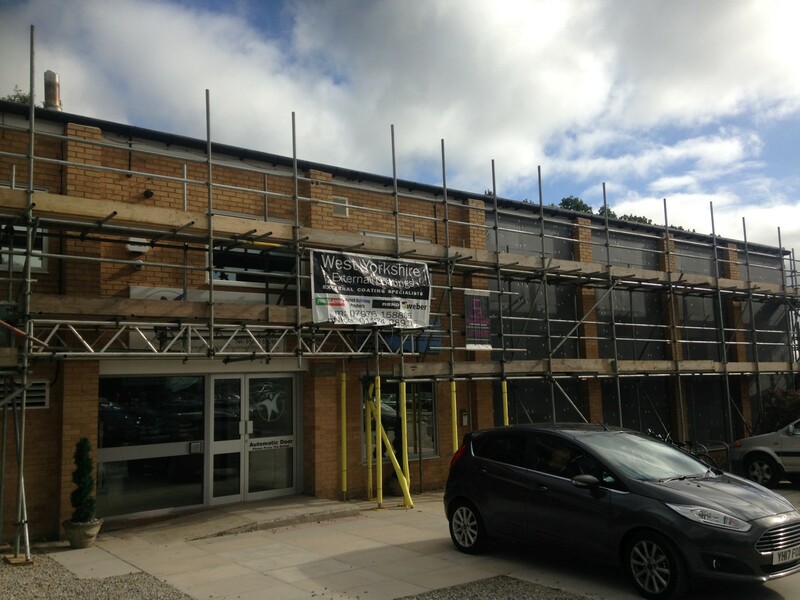 They were so impressed with our work that they asked us to render the Harrogate Sports & Fitness Centre as well. This took our team under a month but as can be seen we did a great job. 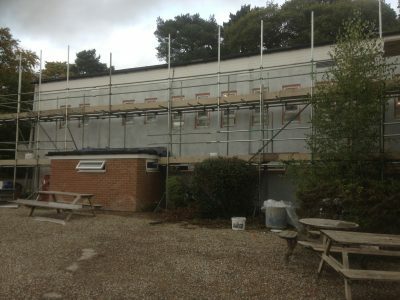 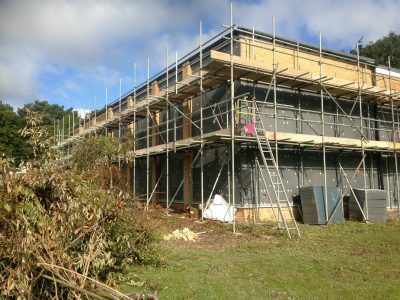 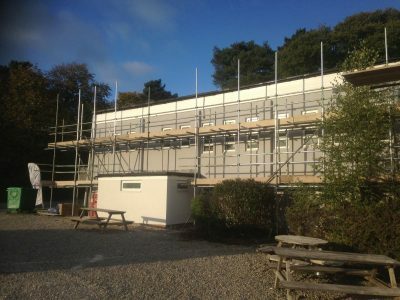 Not only does the sports centre look much better but due to the improved insulation due to the insulation render it is much warmer inside. 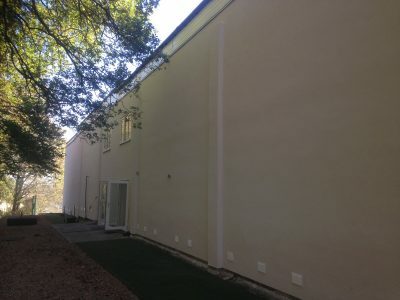 The design brief can be seen below, and by looking through all the pictures you will see the final result matches perfectly with what was asked of us. 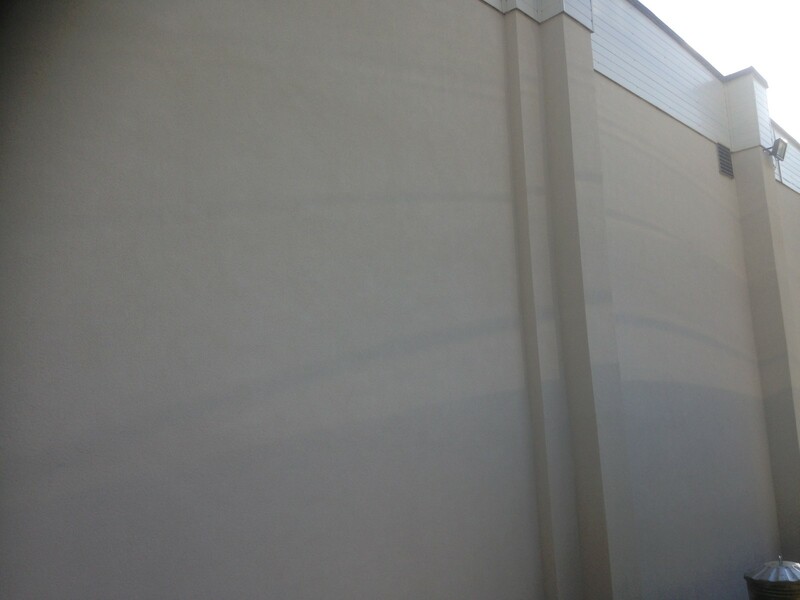 You can click on the images below to expand them. 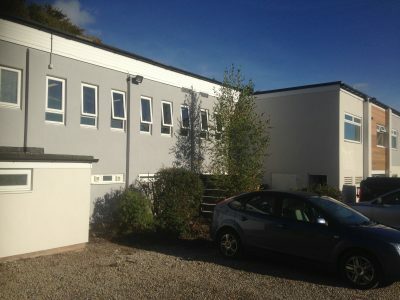 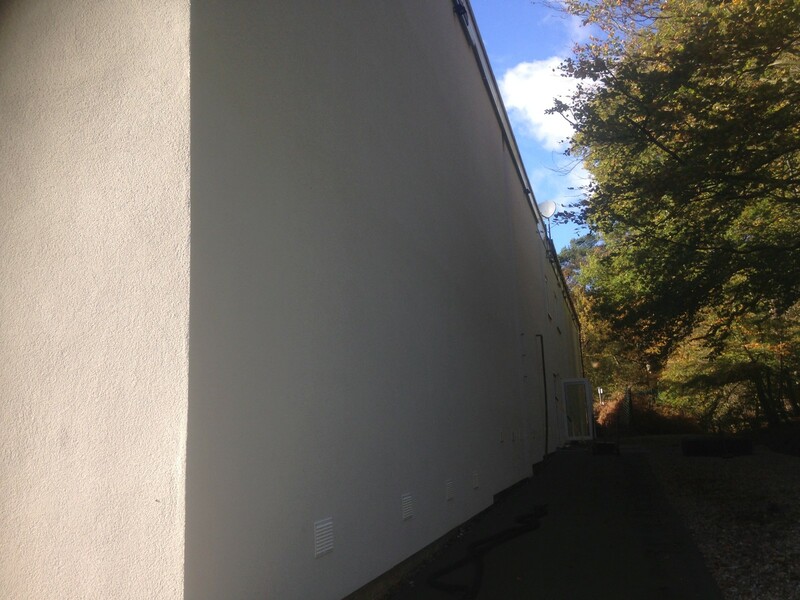 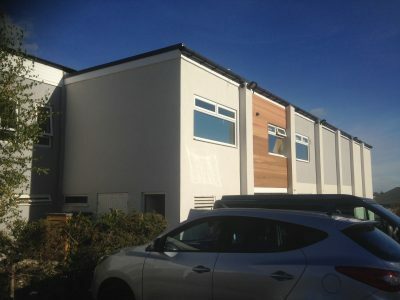 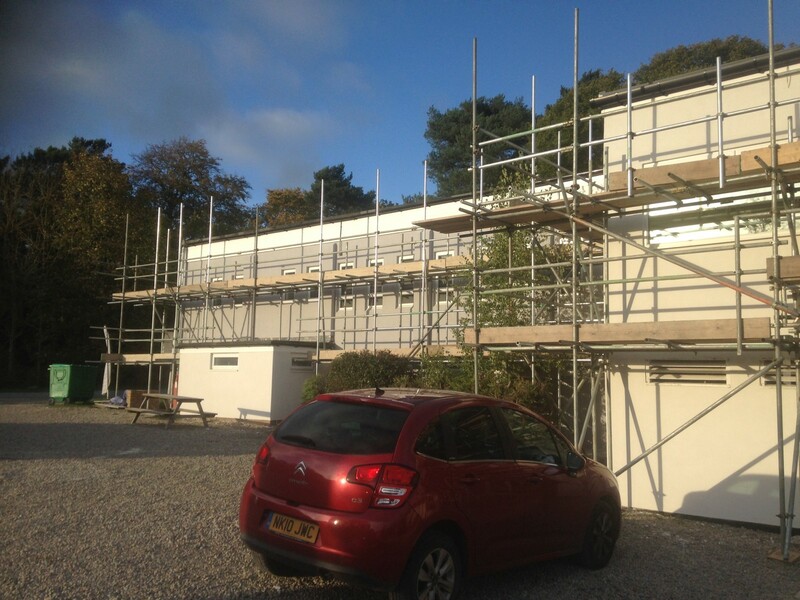 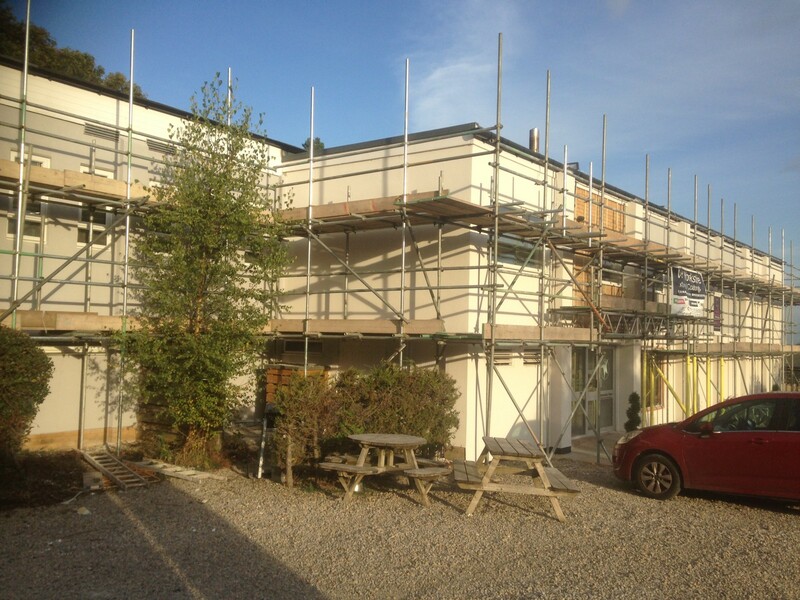 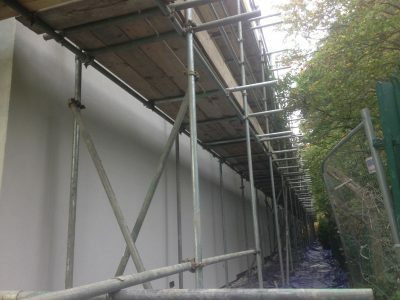 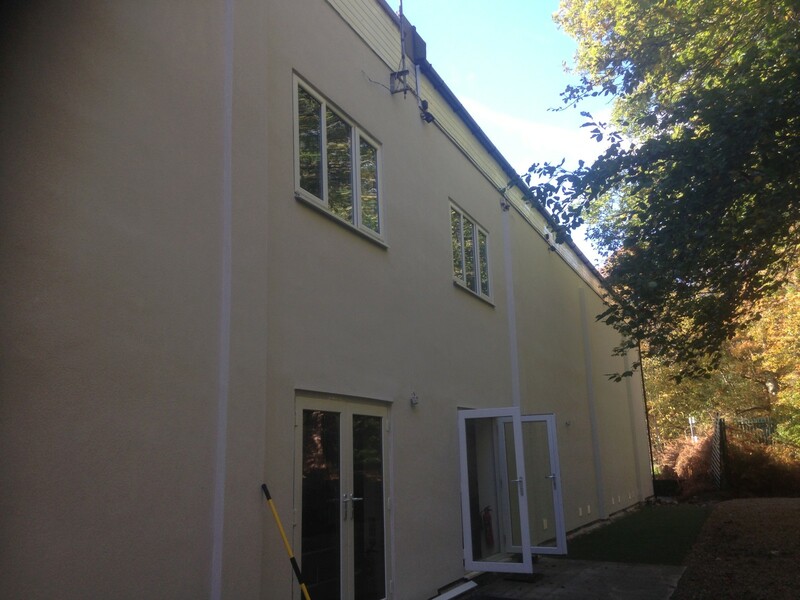 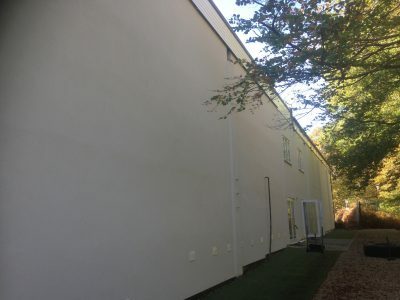 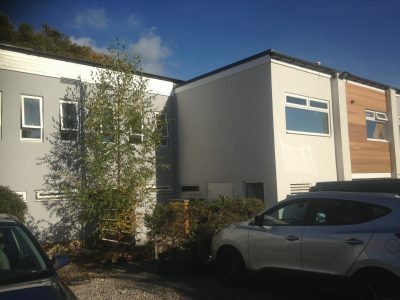 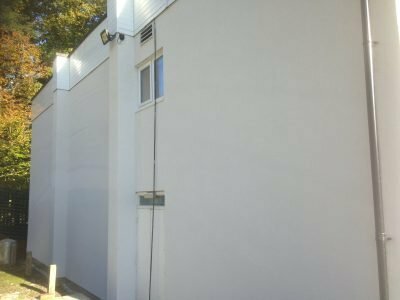 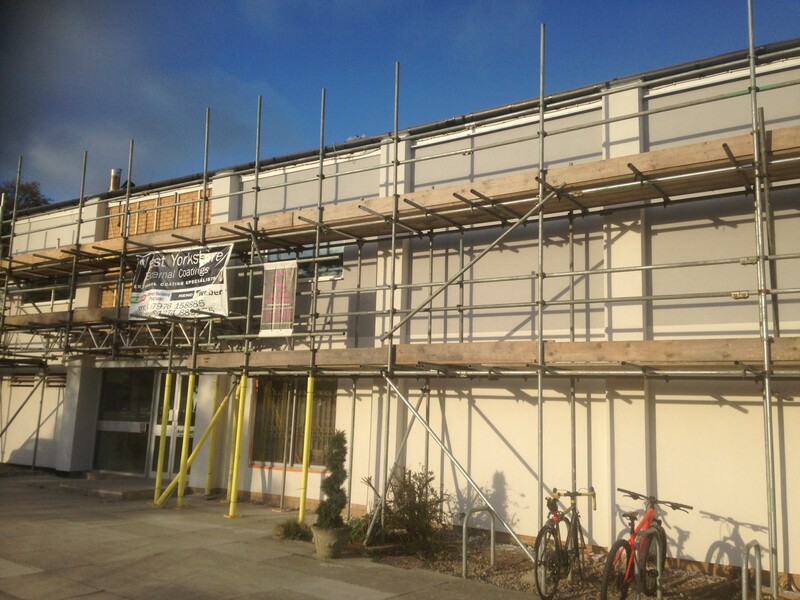 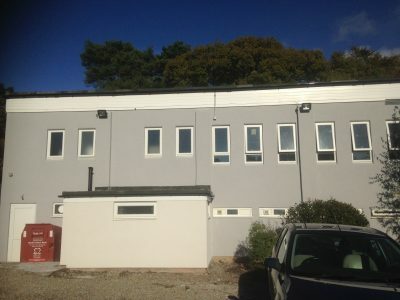 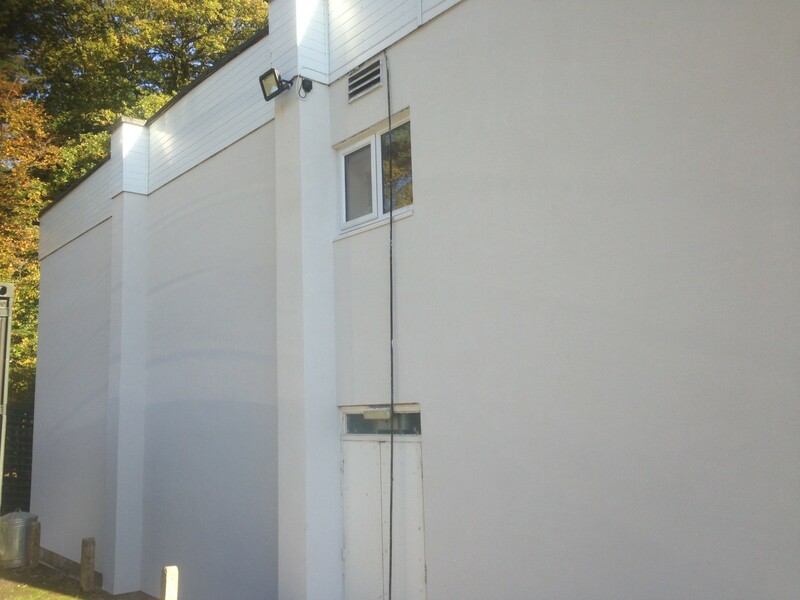 If you are impressed by our work and need some quality rendering work completed yourself then please get in touch with us to let us know your requirements and what it is you want. 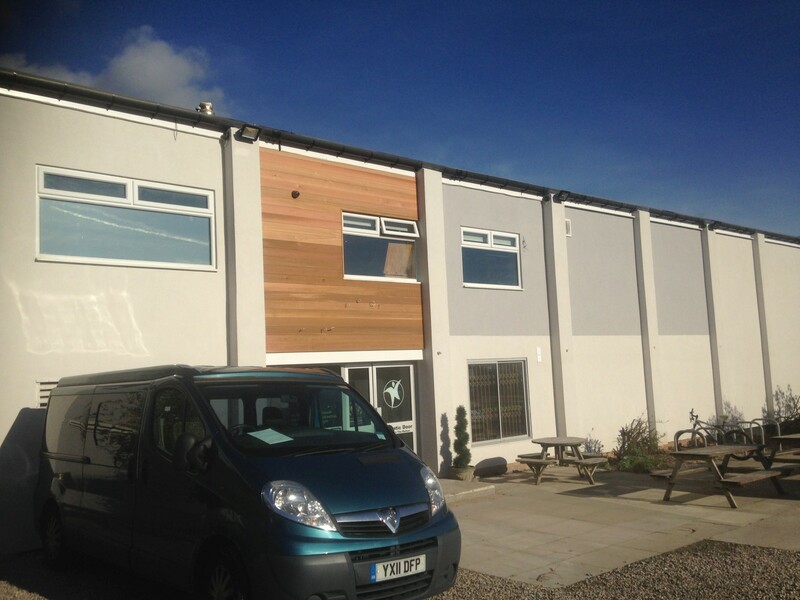 We will be happy to chat, give free advice and a fee quotation. 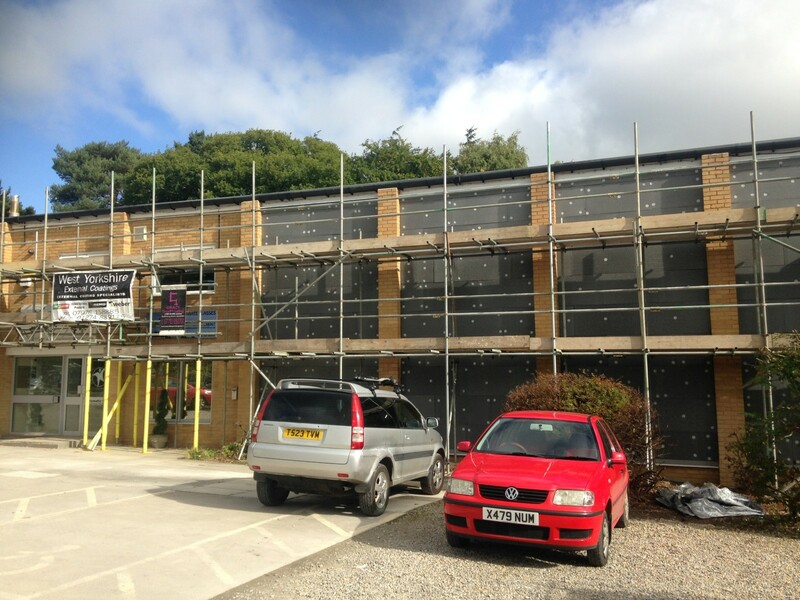 We have over 30 years’ experience in the rendering industry and have all the best tools and products enabling us to carry out high quality work. 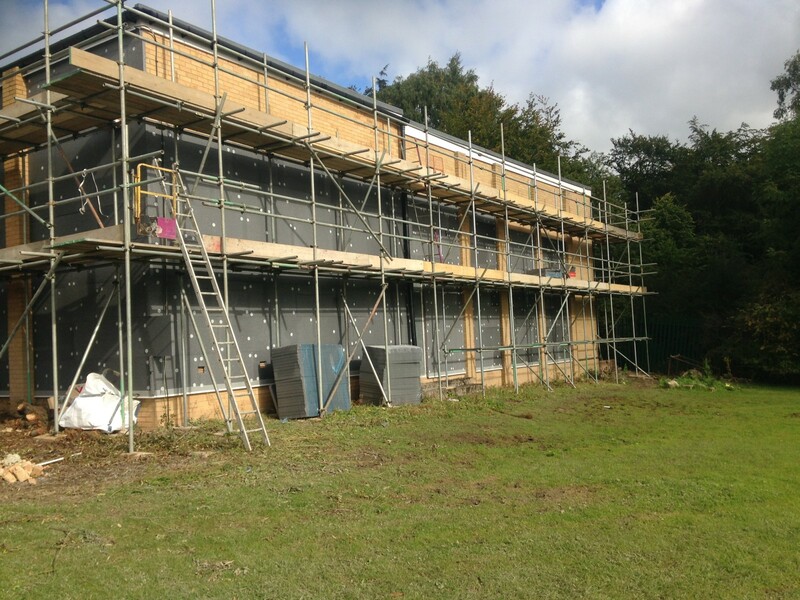 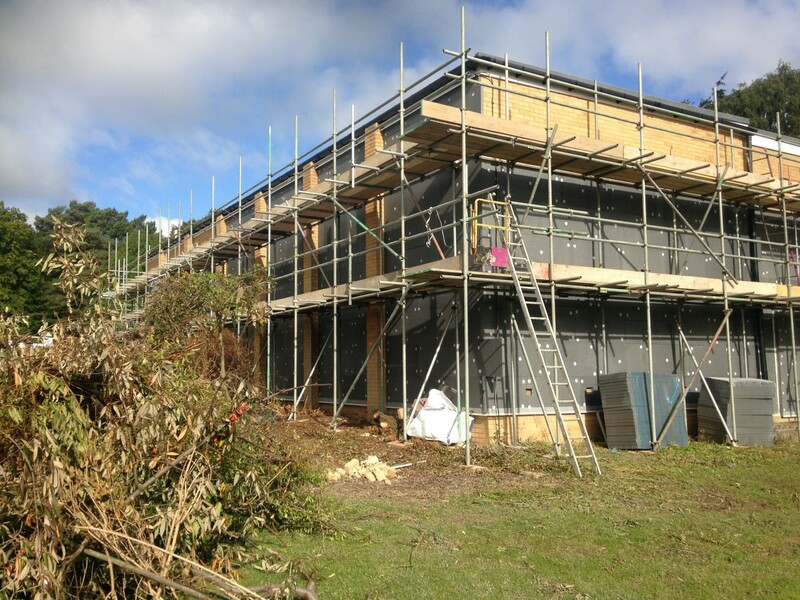 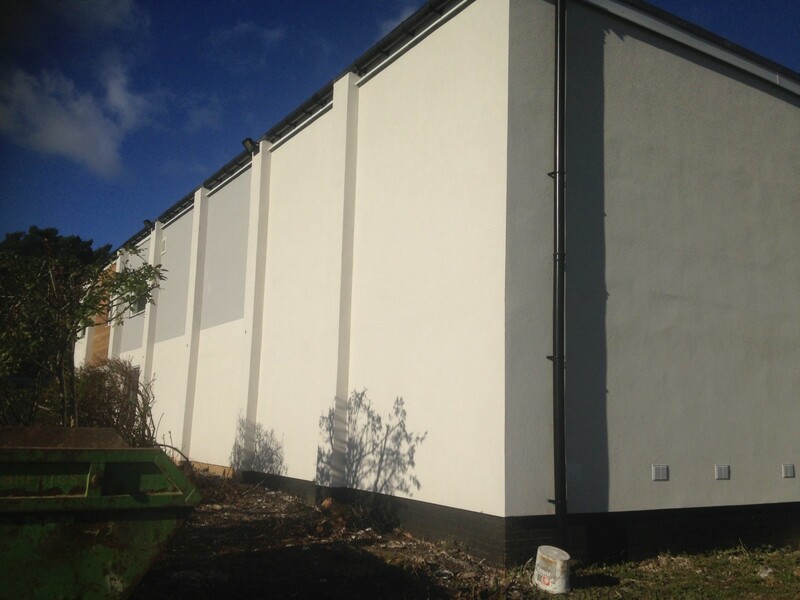 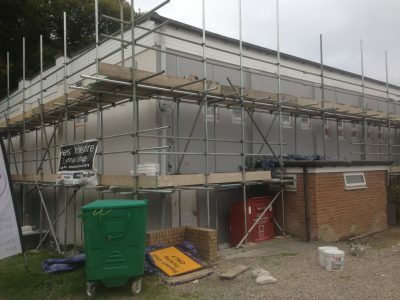 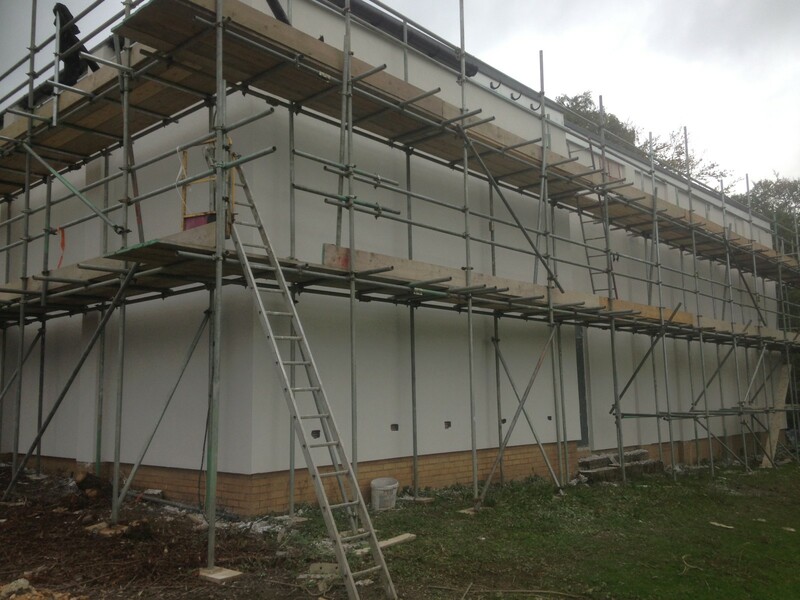 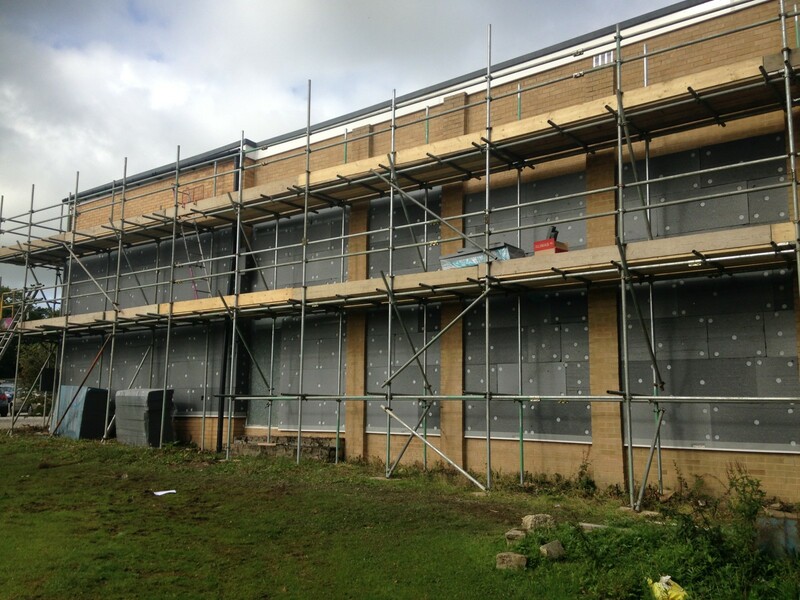 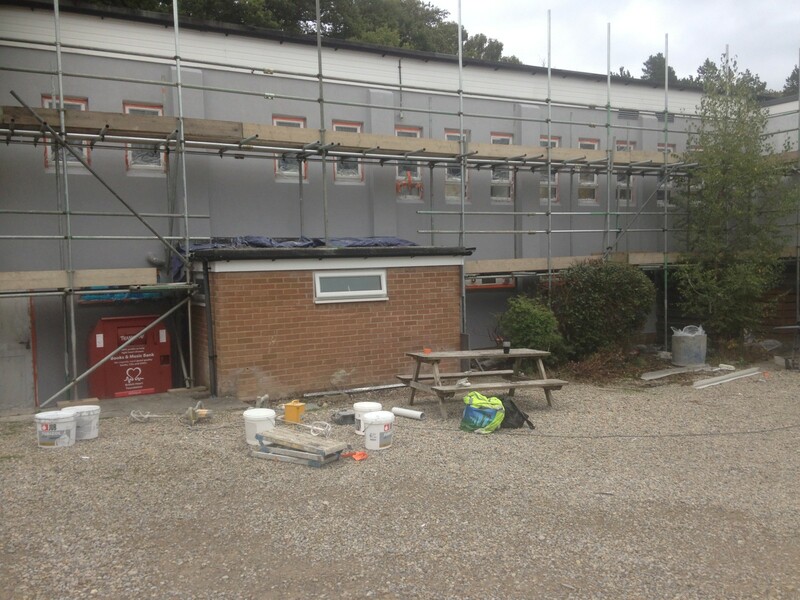 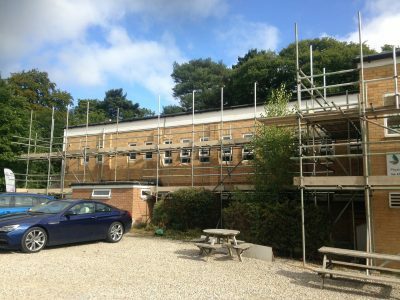 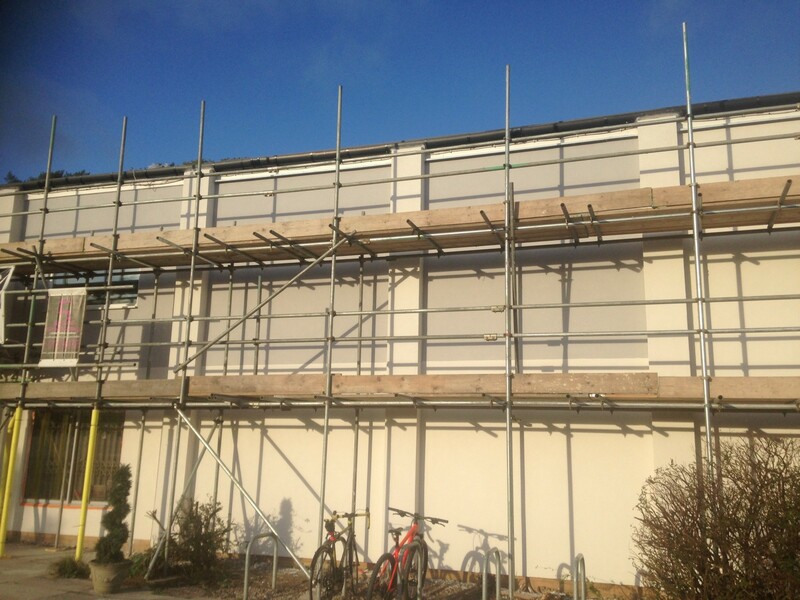 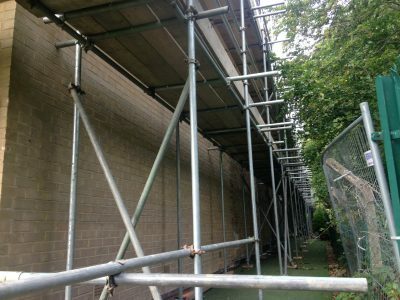 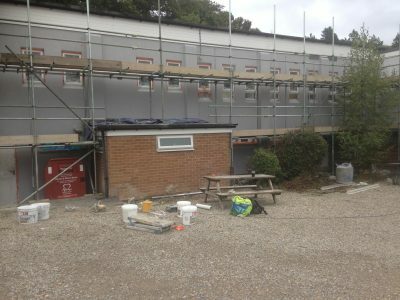 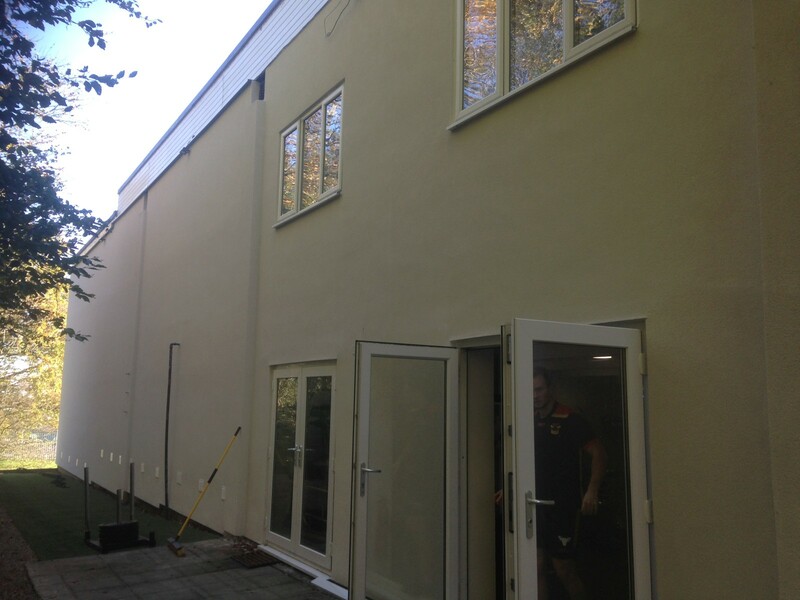 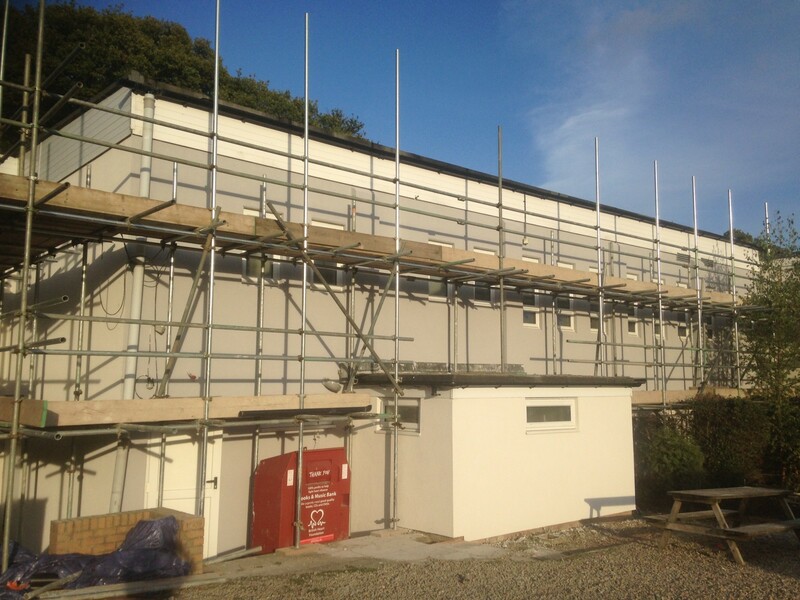 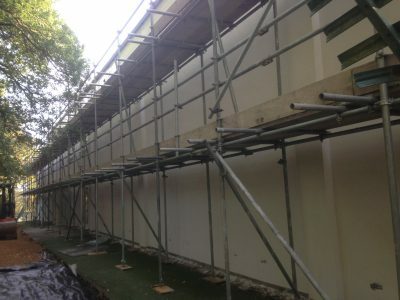 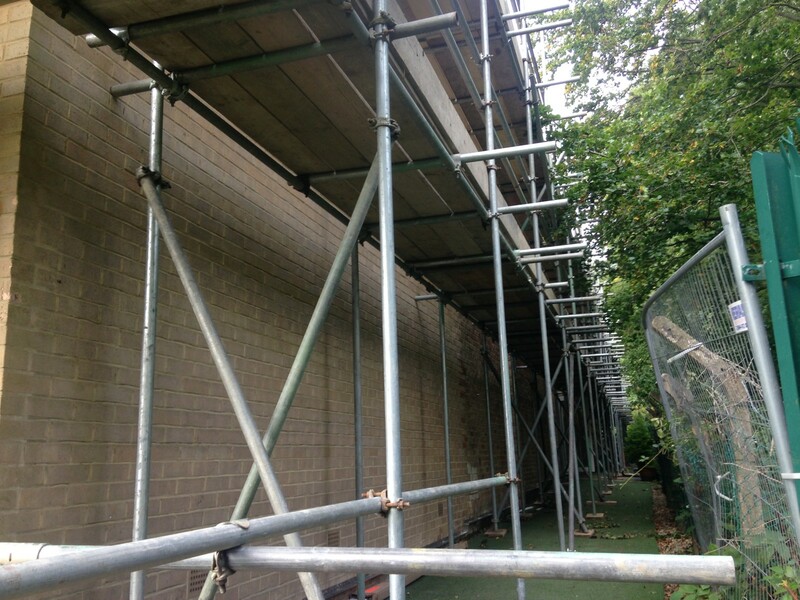 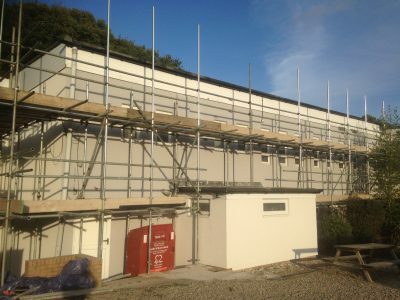 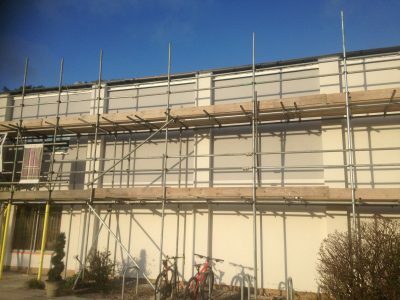 We carry out rendering jobs of all sizes from rendering work on homes to very large complexes such as colleges and sports centres.